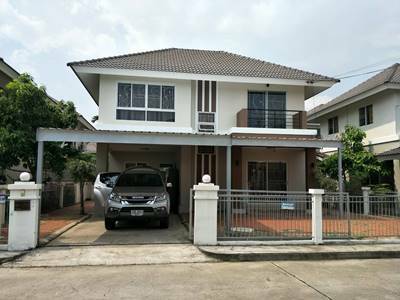 Double Storey House For Rent located in San Kamphaeng, Chiangmai, near Promenada Resort Mall, Big C Donchan, and Payap University., Fully furnished, living room with Sofa and TV, Kitchen with fridge and microwave. 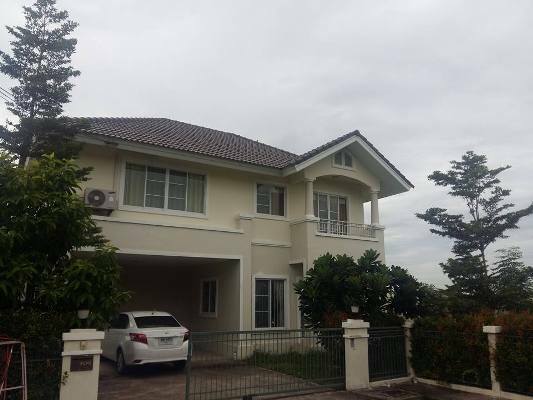 Lot Size :54 sq.wa,3 Beds,3 Baths,1 Living room,2 Kitchen, Air- conditioners, Hot-Waters,1 TV,1 Refrigerator or fridge freezer. , Secure Parking, Fully furnished. 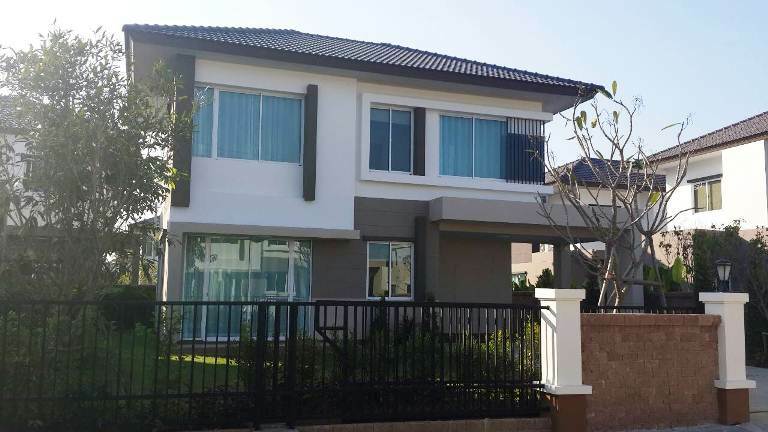 HR1418- House for rent in sankampaeng Chiangmai Thailand. 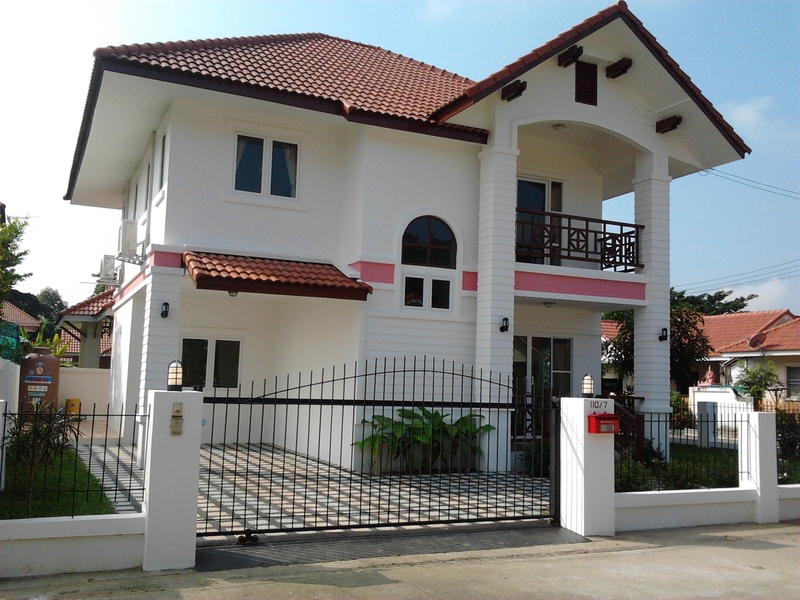 The Very beautiful House for rent in San kam paeng Chiangmai Thailand. 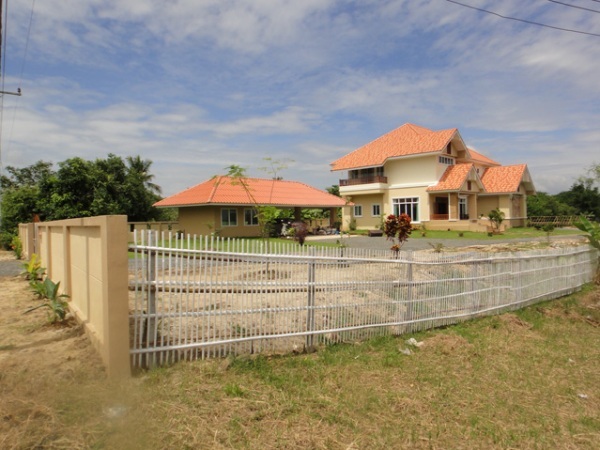 Very big garden and beautiful garden with fruit trees, 2 ponds. about 1.5 km for sankampaeng Market. living space, 300 Square meters. 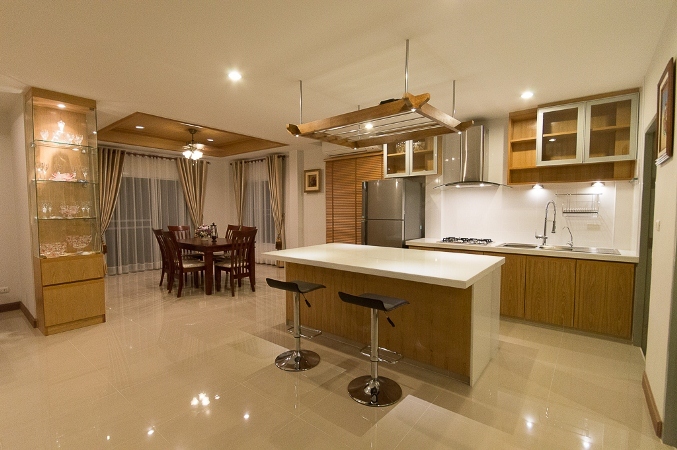 with 3 bedrooms with air conditioning , and en suite bathroom., Music room complete with world-class sound quality. 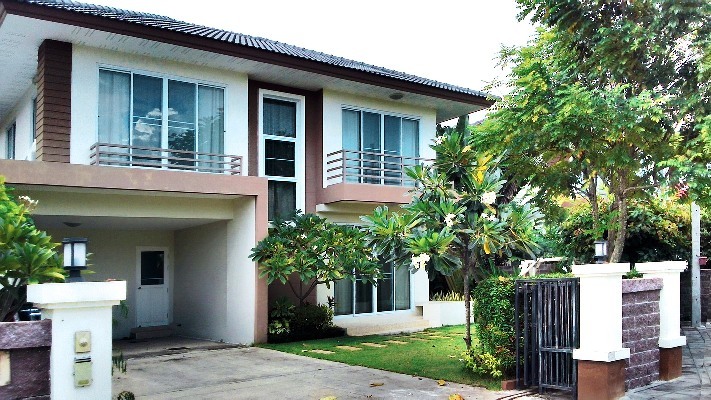 More information :Welcome to Chiangmai Lanna House. 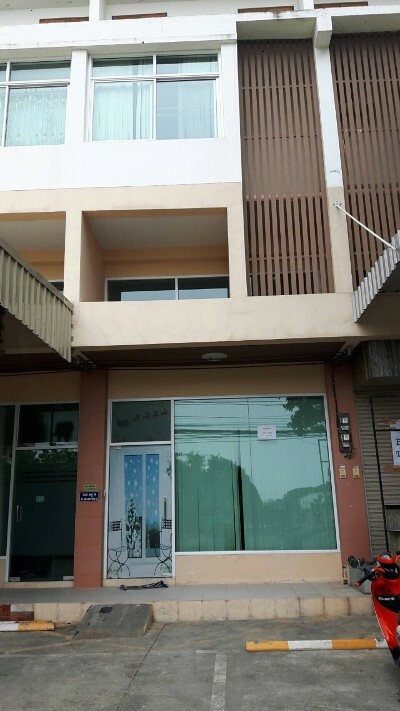 HR1441- House for rent near Sankampang area in Chiangmai Thailand. 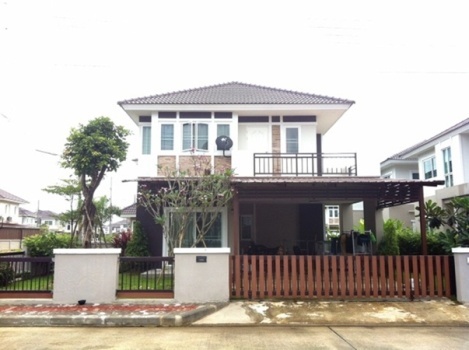 HR1446- House for rent in Chiangmai Thailand. 64 square meters of space ( a corner ) . 130 square meters of living space . With furniture. ( Bed / cabinets / shelves TV / TV / sofa / fridge / microwave / pantry / hot water / air) . 1 year old house ( owner -occupied ) . Running around the lake / lake. 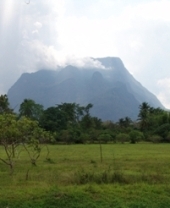 15 minutes away from the airport / bus station, 10 minutes away . Near the Promenade mall in Granada / near Central Festival . Close to market / Big C / Makro / Lotus. The village is adjacent to the main road . 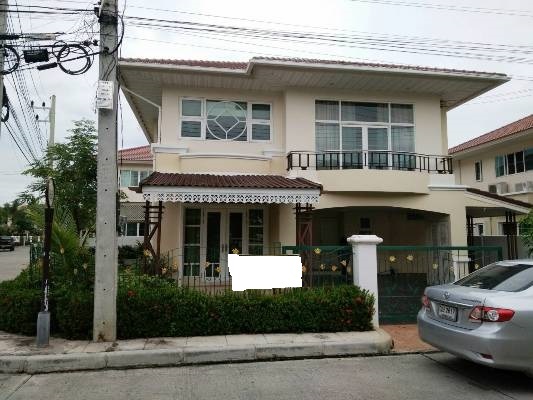 HR1696- House for rent in Chiagmai Thailand. 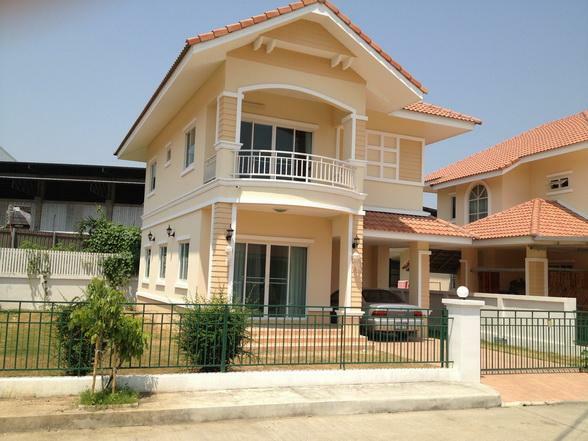 HR1596- House for rent in Chiangmai Thailand. -A closed circuit TV system (CCTV) that monitors all visitors entering and leaving the community. -Street lights along all major streets. -A staff of well-trained guards looks after your home while you re away. -A 3-meter-high fence surrounds the project to increase security and guarantee privacy. 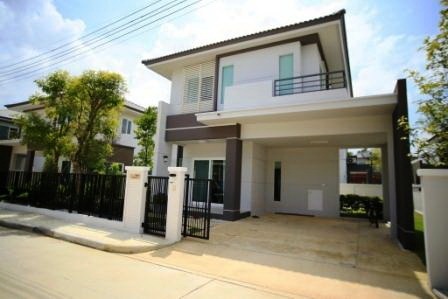 HR1600- House for rent in Chiangmai Thailand. Outside there is a nice garden and covered parking for 4 car. This developments facilities include clubhouse complete with Jacuzzi tub, standard swimming pool and fitness facilities. 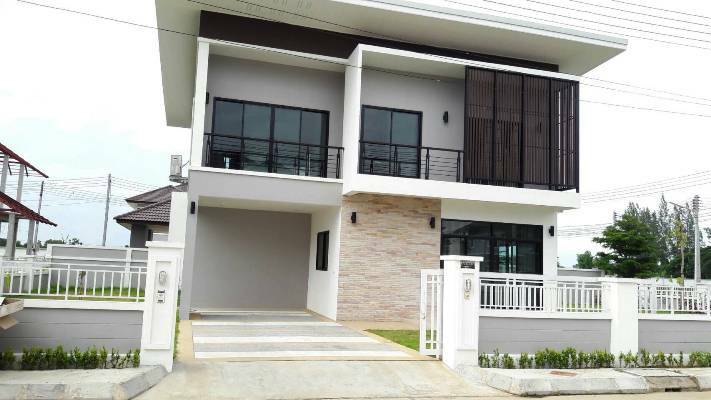 on the second ring road situated in close proximity to the Sankamphaeng intersection.10 km to down town.11km to Airport. 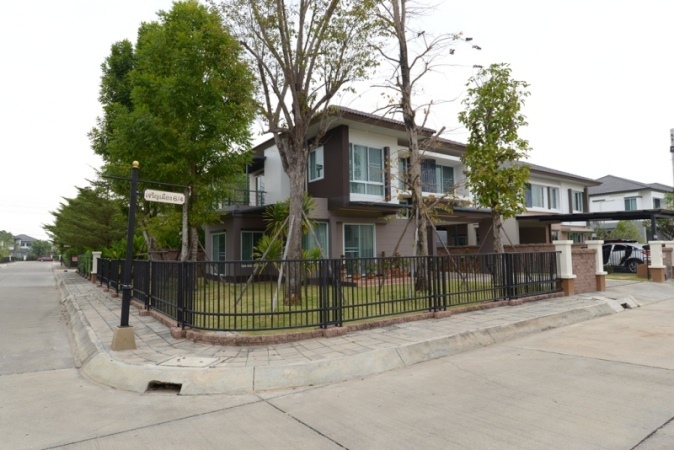 HR1748- House for rent in Chiangmai Thailand. 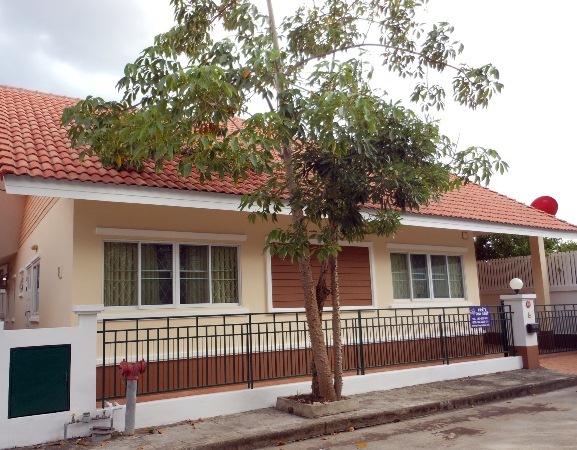 HR1750- House for rent in Old San Kamphaeng, Chiangmai, Thailand. 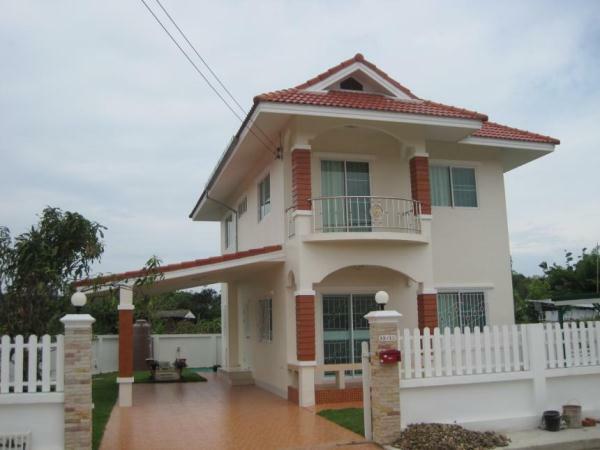 HR1751- House for rent in Chiangmai Thailand.